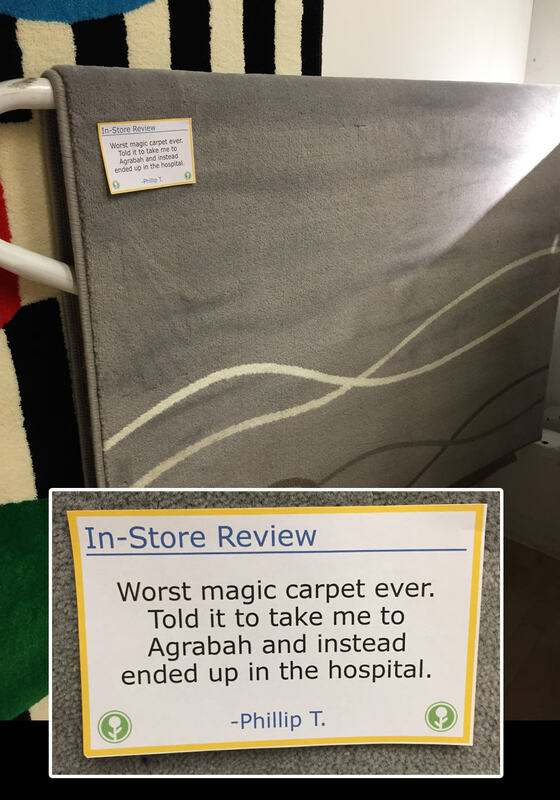 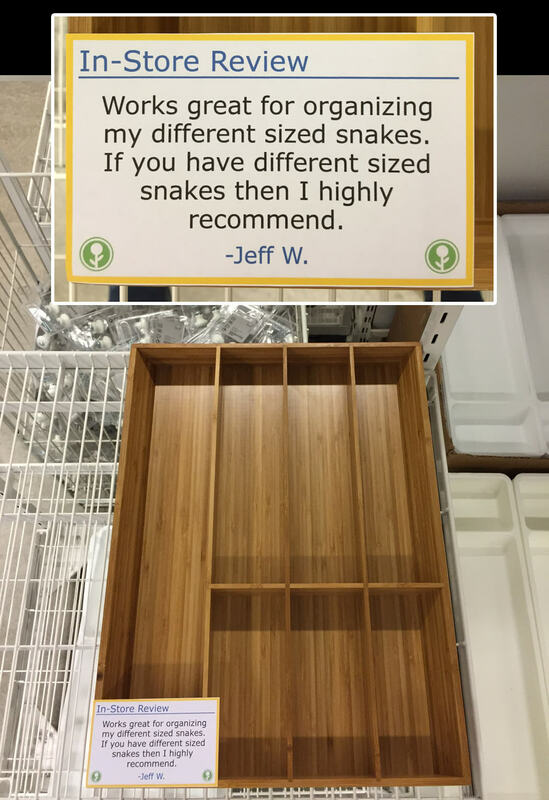 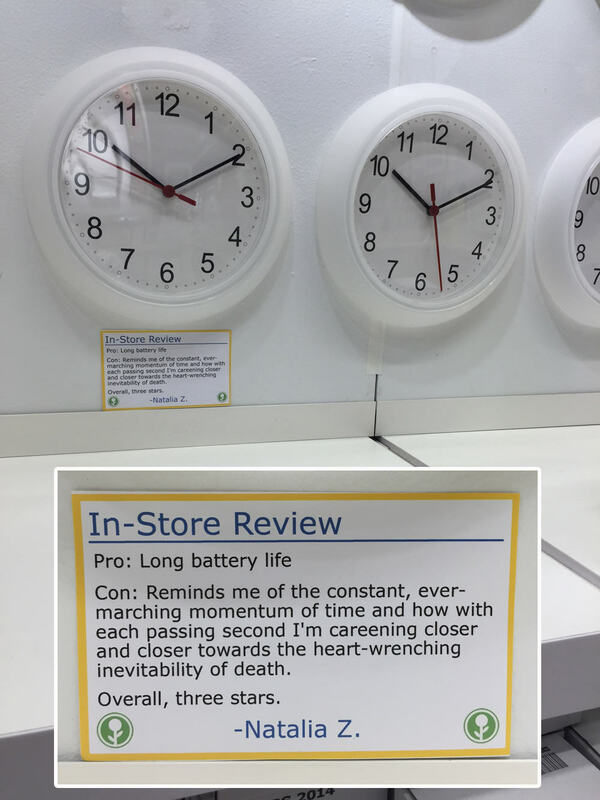 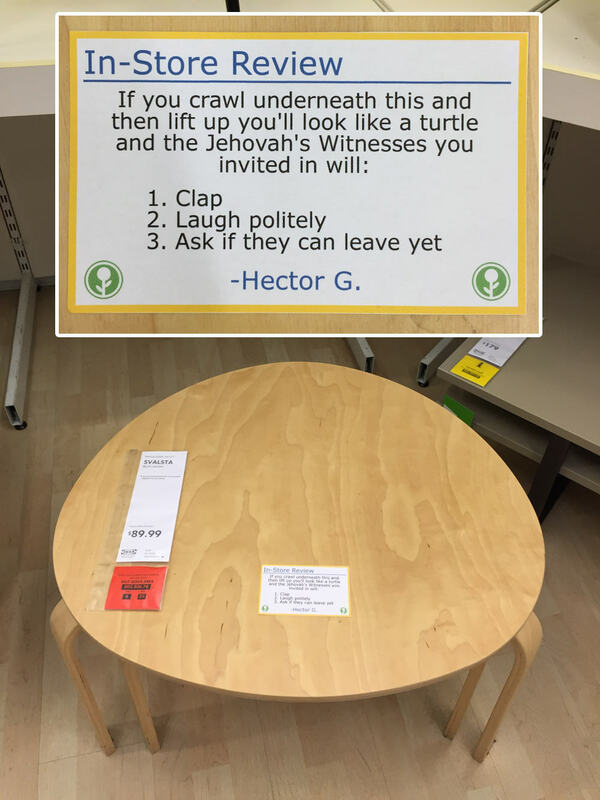 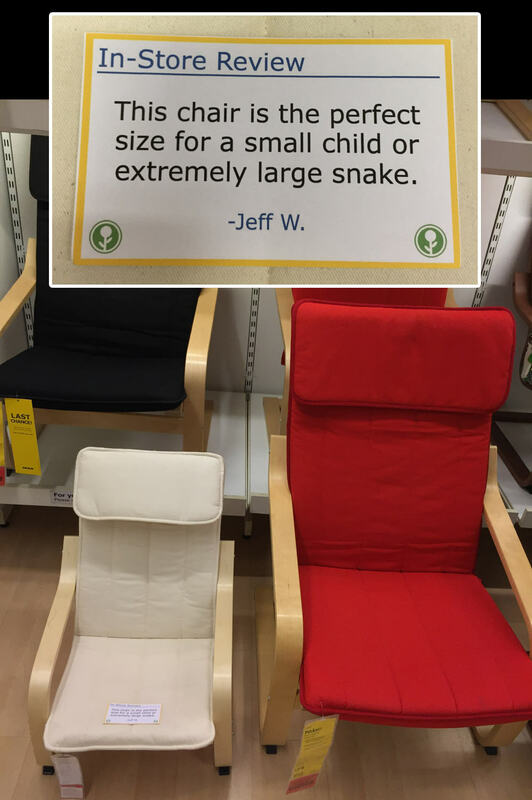 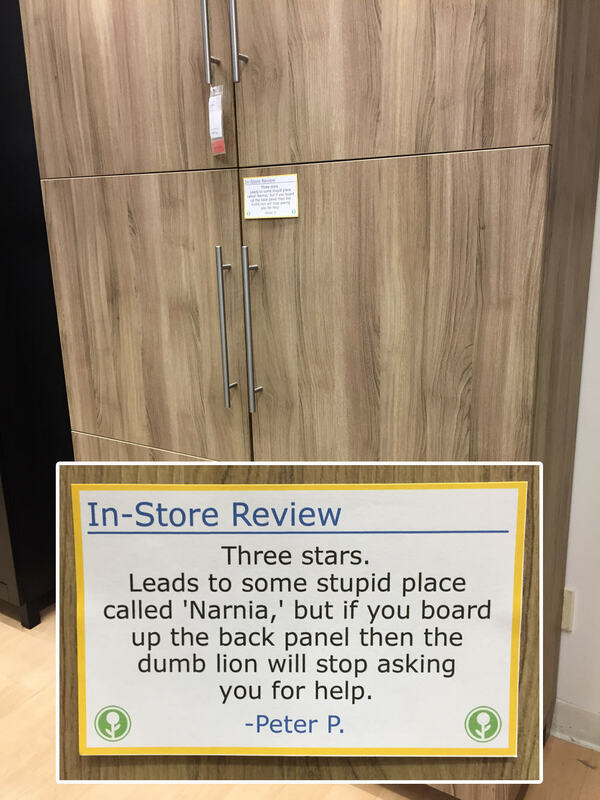 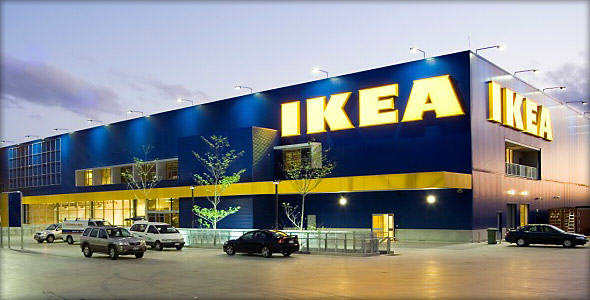 Internet comedian Jeff Wysaski recently posted a series of fictitious and hilarious in-store IKEA reviews. 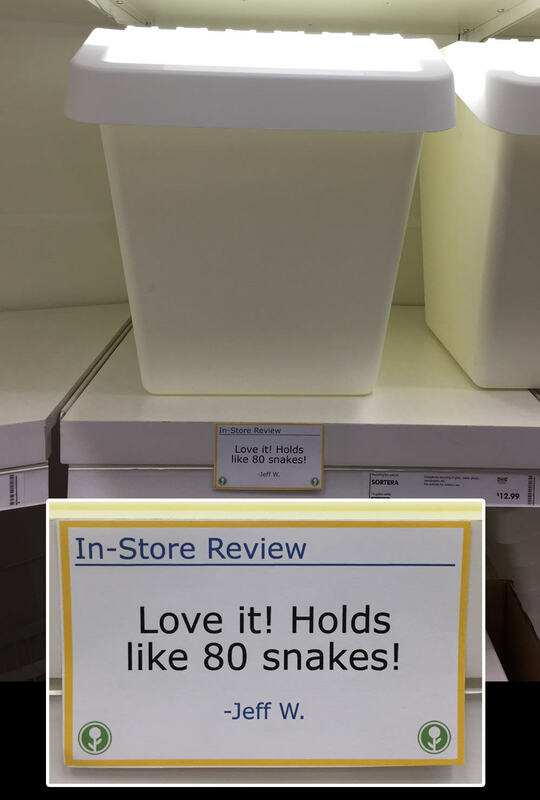 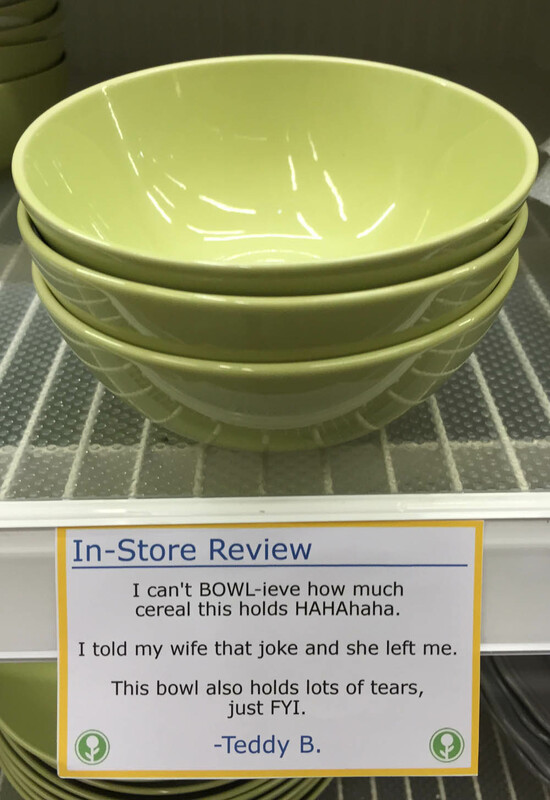 We are always in favour of any humour that makes an IKEA shopping trip more bearable. 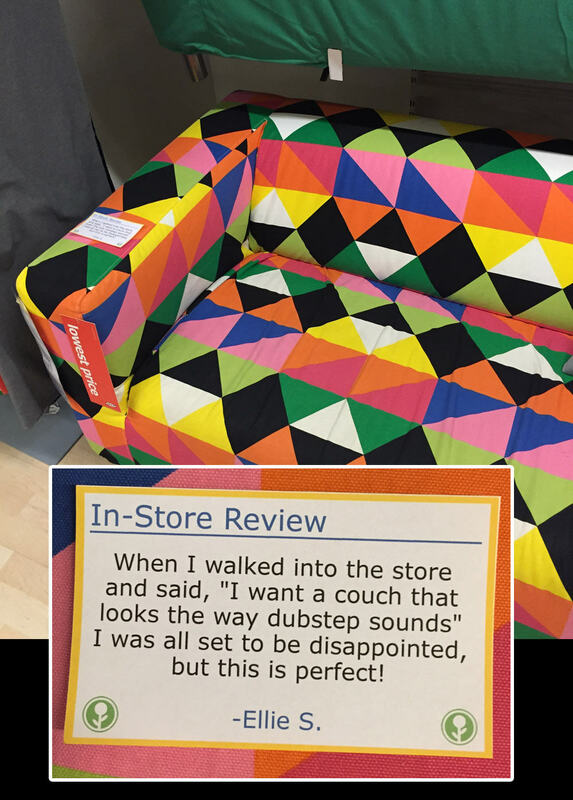 Wysaski posted his devious reviews on his Imgur account and we must thank him for sharing this gold with the world. 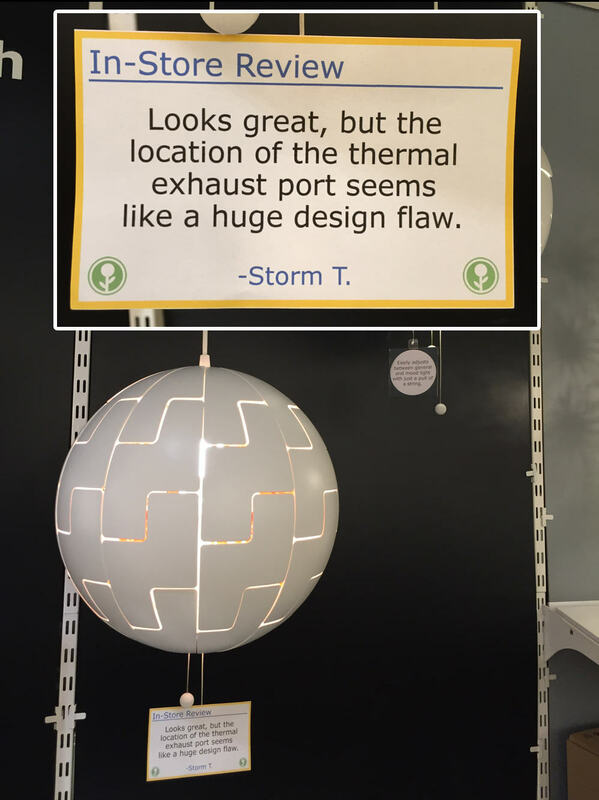 I’m hoping IKEA will leave these up.